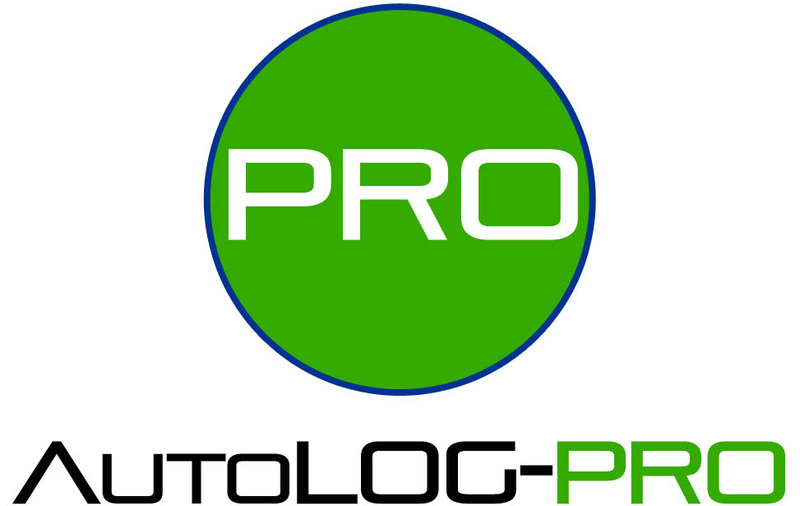 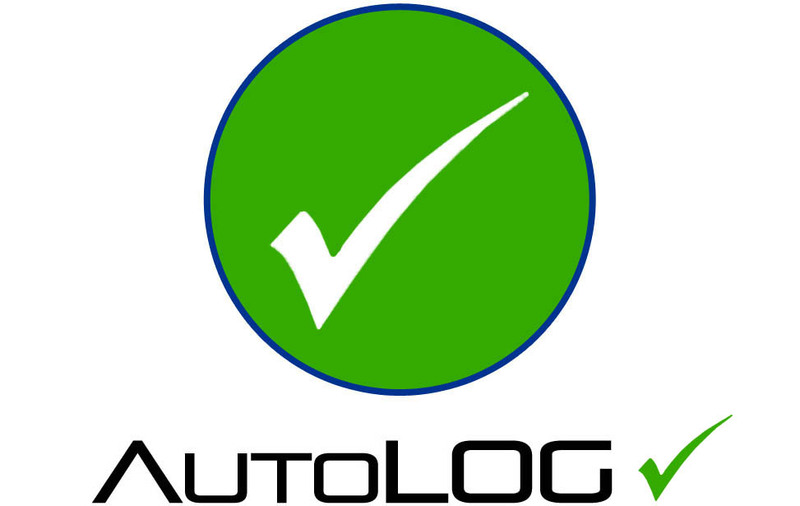 AutoLOG credits are purchased through your online account on the AutoLOG website. 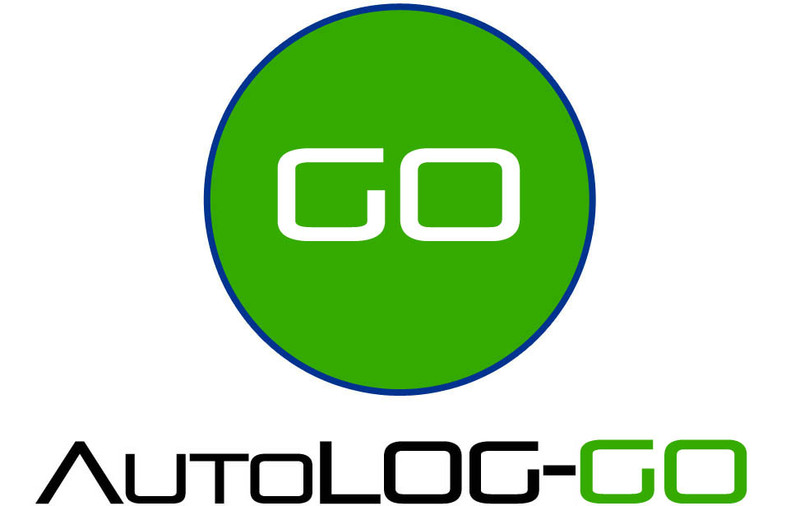 Each AutoLOG dongle is pre loaded with 5 credits and can be topped up at any point using our simple online credit purchase system. 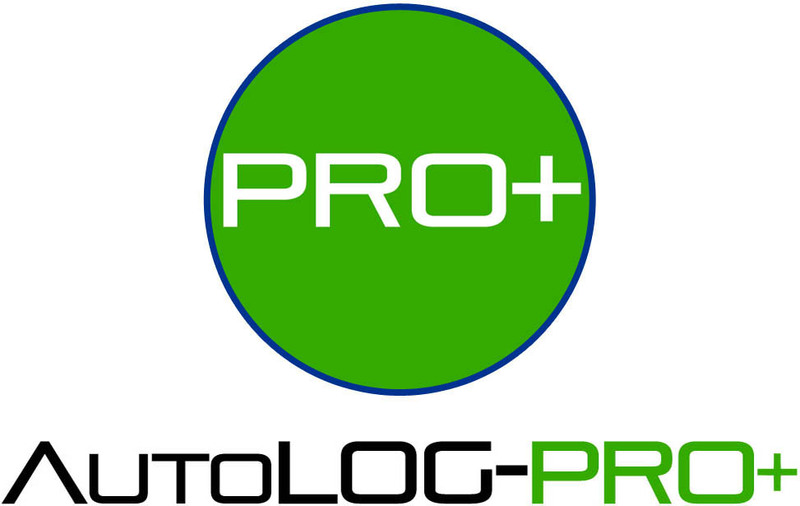 A variety of credit top-up options are available giving the end user complete flexablity.